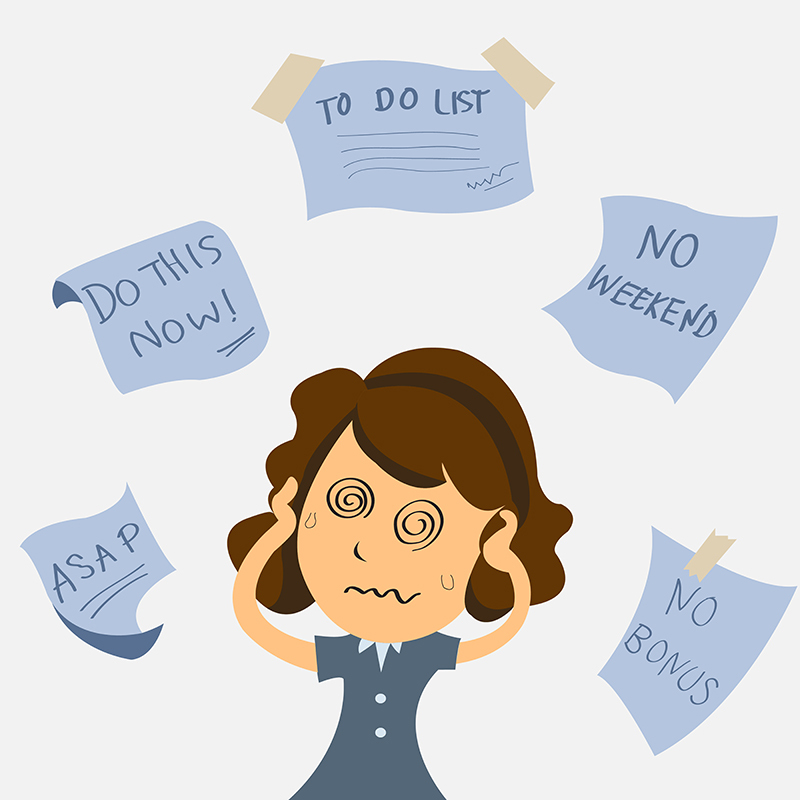 If you are a busy professional it is easy to spend a whole day working hard and to assume that all of your hard work means that you are taking care of business. As the days and weeks go by, however, and your to-do list has some frequent visitors the question moves from if you are doing things, to if you are doing the things that help you reach your overall goals. In what started as a simple exercise in the “12 Habits of Highly Effective People”, I took a week to break down my day until 15 minute intervals to see exactly how I was spending my days that prevented me from knocking out some the most important items of the things I needed to get done. The challenge seems simple enough, in a spreadsheet or in a notebook write down what you do any given day in 15 minute intervals. In doing so try to be as detailed on the tasks as possible. It is very tempting to write down “work” if you are at the office, but the truth is that being at work does not mean you are working or shine some light on what you are actually working for. The exercise needs to details on what is going on before you can work on improving your habits. I spend a lot of days busy and the natural thought is when you make it home exhausted that you must have slayed a lot of dragons in the day. The exercise shines some precise light on the possibility that although you left out to slay dragons you spent your whole day swatting flies instead. This means it is very easy to get caught up in the little things and minor emergencies that pop up throughout the day instead of focusing on some of the larger more important projects. If you let yourself you can get caught in a void of busy that dumps you in the black hole of true productivity. Even if you have structured your life to avoid a steady focus on minor emergencies, there is another challenge lurking in the bushes, the great escape. While it can often look like businesses it is just periods where your brain takes off. Things that may have normally taken 15 minutes can easy drift to an hour. Sometimes there are filled with minor distractions like social media or a constant recall of minor things that you feel like you should do immediately. For me I just honestly get lost in my mind, with the old daydreaming nature of my childhood finding me in full force. The reality is that these distractions exist but by looking them in the eye once you finish your 15 minute day detail you can see the problem and start to train yourself how to focus on what is most important first, not last. It is a great self check and if you 2015 goal is to meet some new challenges it is a great way to actually get it job done with simple adjustments to how you see your day and your time. As a kid I was a picky eater and would quickly gobble up whatever it was I liked on the plate and then watch the paint dry wishing for the rest of the food to disappear. This habit of doing something you like first comes pretty naturally to most people. Focusing only on doing the things we like to do ends up with some major procrastination on the things that we have to do but don’t enjoy as much. In working to become more efficiently however, taking on the challenge of applying equal time and attention to things we don’t like to do can be a difficult one to take on. In the long run, however, giving your mind the tools it needs to take on the challenge of overcoming the “I Don’t Wannas” can give us a real weapon in the procrastination department. Repetition: It may sound silly but positive reinforcement can go a long way to convince your mind that things are not that bad. We can quickly slip down the slippery slope of stating that we don’t want to do something and our actions following close behind. Instead practice stating the opposite. Instead of dreading mowing the lawn tell yourself you can’t wait to do it and tie it to the feeling you will get when the task is accomplished. Although you may not like mowing your lawn you probably enjoy the look of your home when it is well manicured or dread cleaning your desk but enjoy how it feels to have someone feel comfortable or compliment your office. You cannot trick your brain with a lie but you can remind yourself of the pot of gold at the end of the rainbow of doing things you dread. 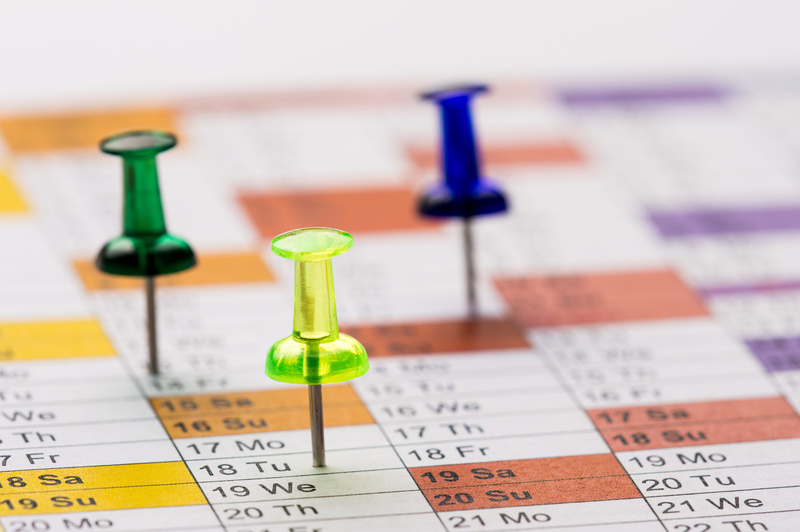 Scheduling: Put the things you don’t like to do at the times when you are most productive. Doing things we like to do quickly move up the to-do list ladder because we know it won’t take as long as doing the things we dread. Or at least this can be an excuse once again leading to procrastination. Flip the script and put the things you dread at the time you are your best. You being at your prime will help in the battle that doing things you dislike weighs. Plus once you get to the things you like to do you, there is a natural boost from being in your zone that can help you carry through periods you are feeling worn down from the day such as after lunch or at the end of the day. Consequences: The carrot or the stick is an age old question and everyone is different in how they are motivated. Regardless of if your motivation is a treat or the lack there of finding something tangible to associate with a job well done can give you the motivation to cross the finish line. Starting a project on the “I Don’t Wanna’s” list is a great start but the more you do it the more you are probably reminded of how it got on the list in the first place. By associating it with something else you again move your mind from all the reasons its hates doing it to reasons why it is important to do or what will be missed if it is not done. You can’t delete a negative thought but you can replace it with a different thought all together.